in a Family Friendly atmosphere. 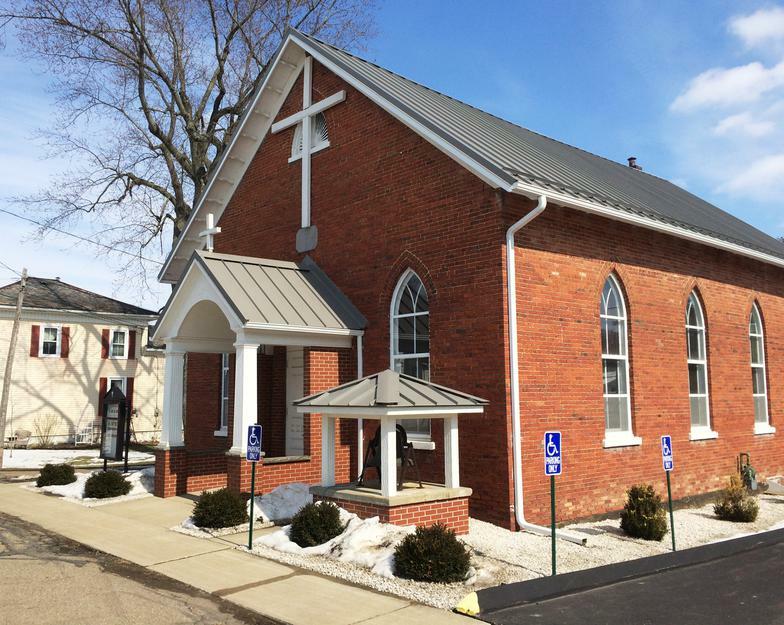 The Shanesville Lutheran Church, Sugarcreek, Ohio and St. John Lutheran Church, Baltic, Ohio have joined in a "Covenant" relationship for the year of 2018. 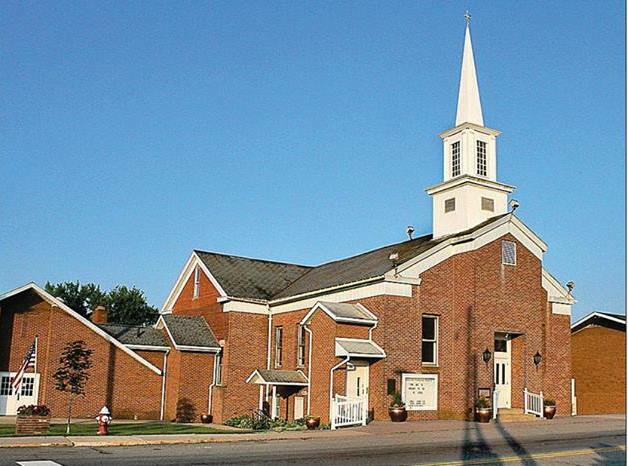 "Shanesville" and "St. John" are small, traditional Lutheran, family friendly congregations actively involved in preaching God's Word and serving the communities of Sugarcreek, Ohio and Baltic, Ohio. Shanesville Lutheran Church is located at the intersection of State Route 93 and 39 in Sugarcreek, Ohio. 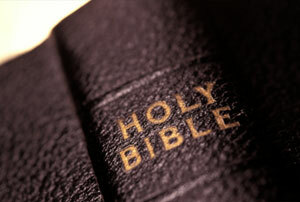 Sunday School for primary age children and adults is held at 9:30 AM and Worship at 10:30 AM with pipe organ and choir. We use the traditional Lutheran style of worship (Evangelical Lutheran Worship). 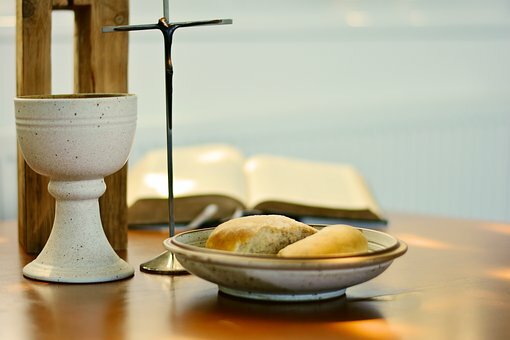 Holy Communion is celebrated twice each month and also on special holidays. During the school year, the men have a Dartball team which is a part of the county church league. They practice and have games on Thursday evening in the church Social Hall. The church works with other area churches to support the Harbor of Hope Food Pantry at (Garaway School District) Barr's Mill Church of God , and the Tuscarawas County Friends of the Homeless Shelter in New Philadelphia Ohio. Other ministries include making Linus Blankets for local nursing homes and hospices. They also fill School Supply Kits for Lutheran World Relief, which are sent to school children around the world. There is also a "Pet Ministry" to help supply food for local pet shelters. St. John Lutheran Church is located at 206 South Butler Street, Baltic, Ohio Worship is held at 8:30 AM on Sunday morning with organ. We use the traditional Lutheran style of worship (Service Book and Hymnal). Holy Communion is celebrated once a month. On the 1st Wednesday of each month, members of St. John visit Baltic Country Manor Nursing Home to spend time and play Bingo with the residents. A Charitable Foundation was established in 2008 with funds received from a deceased former member. Scholarships are given yearly to local students, and also gifts of money have and will be given to The Salvation Army, Women of the ELCA Mission work the Baltic Fire Department, the Baltic Village Park, the Emergency Squad, Community Bible School, Garaway Pirate Packs, and many more which we don't have room to name. See "About Us" page for more information.